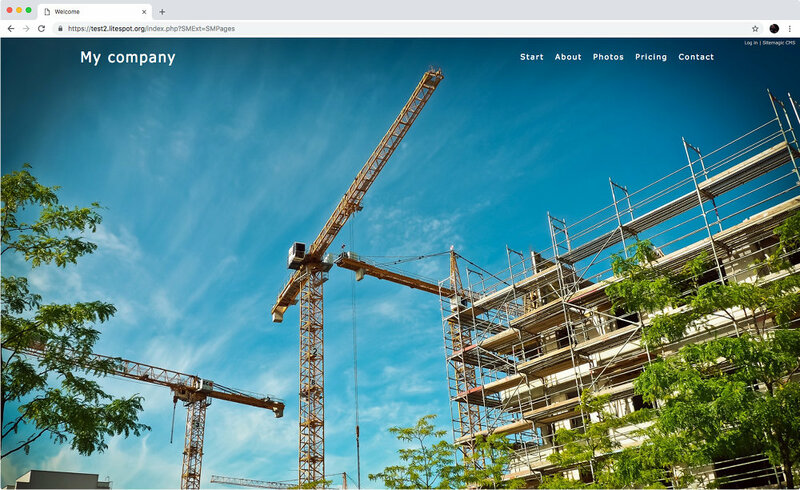 While Sitemagic CMS is super easy to install compared to other Content Management Systems, we wanted to make it even easier to use and more accessible to everyone. So we created Sitemagic Cloud. Sitemagic Cloud is a hosted solution, meaning all you have to do is sign up for a free account and start building your website. You never have to worry about technical details such as upgrades, security, performance, etc. Contrary to other cloud solutions, Sitemagic Cloud doesn't hold you hostage. Anytime you like, you can download your entire website and set it up elsewhere. That is true freedom.